For those who lived through it, November 22, 1963 is a date that most people will never forget. Often you’ll hear people say that they remember exactly where they were and how they felt when they heard the news: President John F. Kennedy was assassinated. Though that day represents a moment that touched people across the nation, it hit close to home for the Dallas Police Department and Police Officer J.D. Tippit’s family. 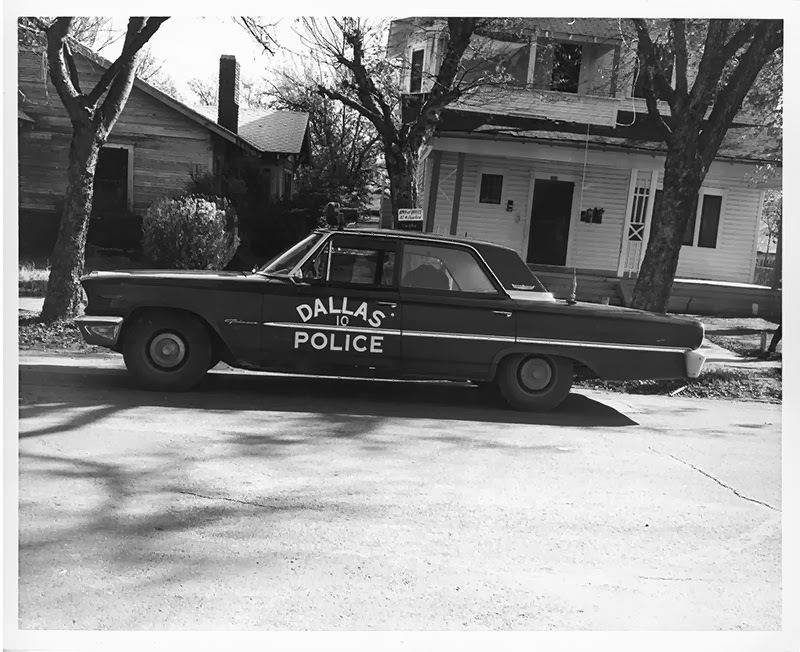 Officer Tippit was patrolling the Oak Cliff neighborhood of Dallas when he received an urgent message from dispatch. What had started as an average day on the job, quickly shifted to one that required him to search for the president’s assassin. Noticing a man who matched the suspect’s description, Officer Tippit pulled over on the 400 block of East 10th Street to question him. The man pulled out a .38 revolver and shot Officer Tippit four times. He died in the ambulance on the way to the hospital, leaving behind his wife, Marie, and three young children. Less than 30 minutes later, Detective Paul Bentley followed a tip—about a suspicious man sneaking into the movie theater—that led him to the Texas Theater, where he arrested Lee Harvey Oswald. Detective Bentley thought he had arrested Officer Tippit’s killer; it was only after receiving a radio call that he learned the man in his cruiser was also suspected of killing President Kennedy. This October, the National Law Enforcement Museum acquired an important piece of history—the crime scene photos (including the three shown here) of Officer J.D. 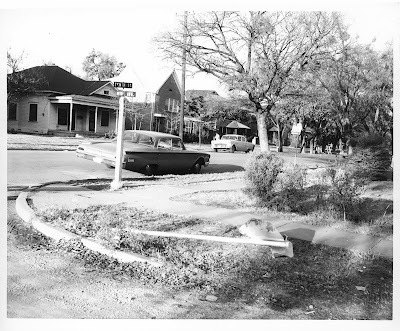 Tippit’s cruiser parked on 10th Street shortly after his death. 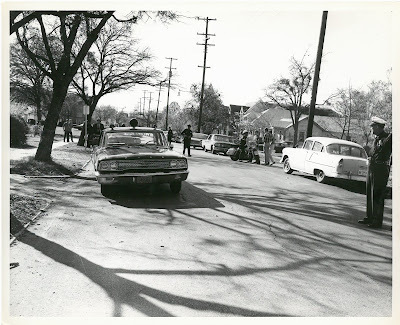 Part of a major auction featuring items related to the Kennedy family, these simple stills manage to capture both a national tragedy and the personal loss of the Tippit family and the Dallas Police Department. They remind us of the potential for calamity that officers face as they head out on a routine patrol, as well as reinforce the importance of that effort. The Museum is proud to bring these photographs to our collection. Additionally, many thanks to RR Auctions for kindly donating a portion of the auction proceeds to the National Law Enforcement Officers Memorial Fund. Officer Tippit’s name is engraved on the National Law Enforcement Officers Memorial. A few years ago, fellow Dallas officer, Detective James Leavelle, visited the Memorial for the first time to see his friend Officer Tippit’s name. Detective Leavelle was handcuffed to Lee Harvey Oswald, escorting him through the basement of Dallas Police Headquarters, when Oswald was shot and killed by Jack Ruby. Mr. Leavelle spoke at the Museum’s first Witness to History event.